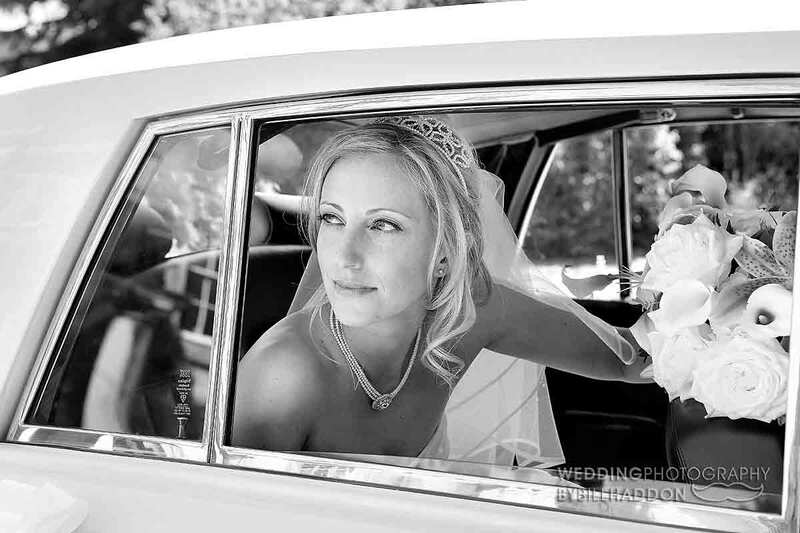 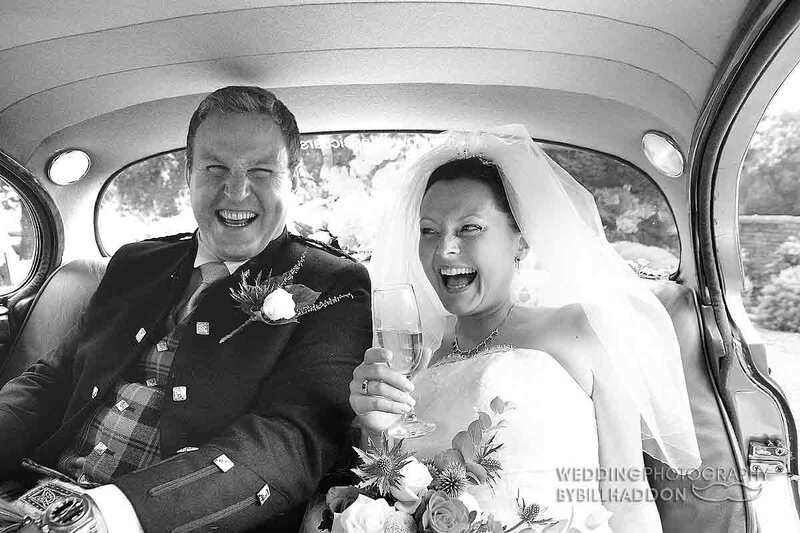 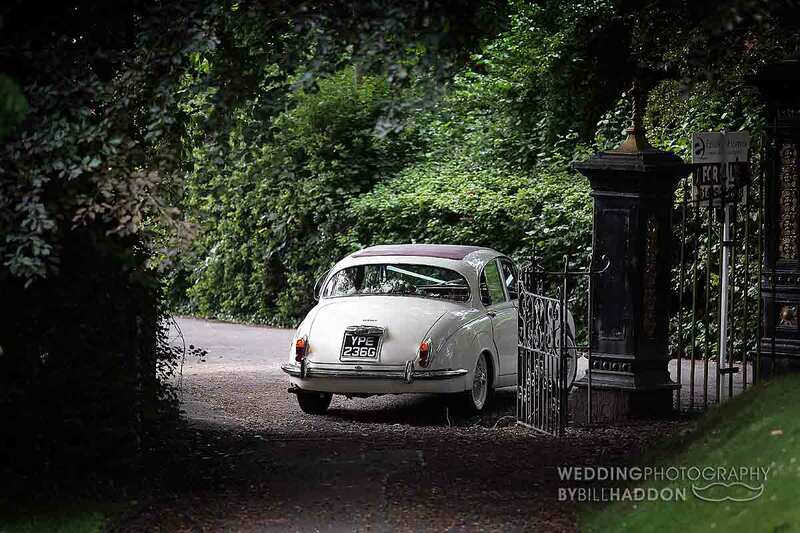 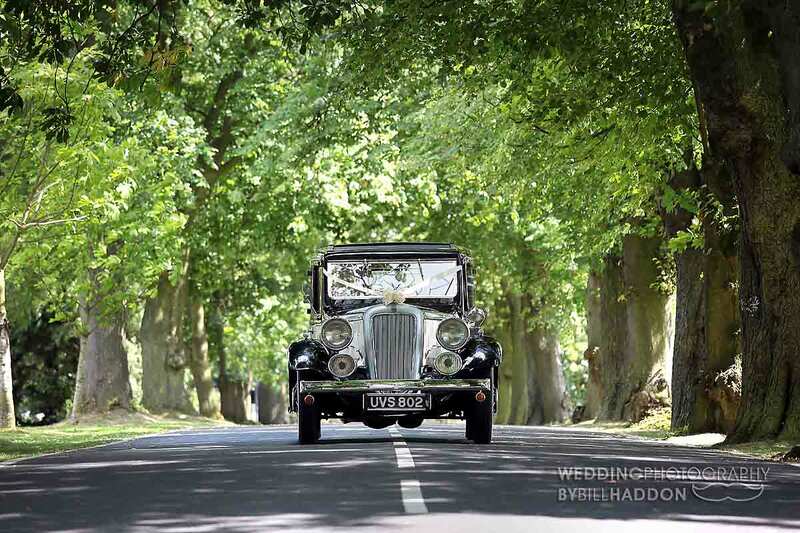 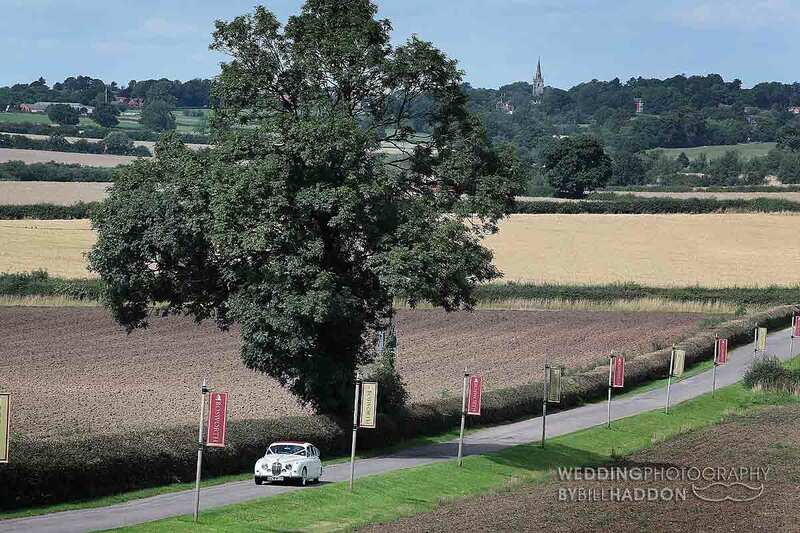 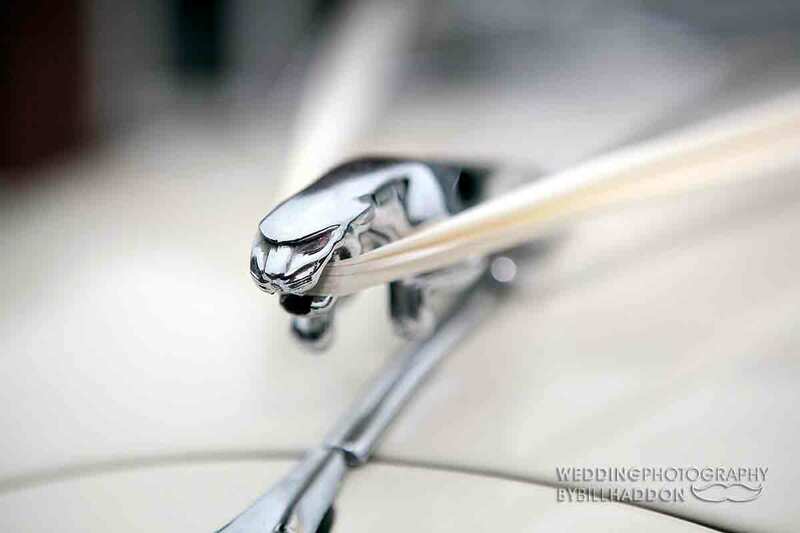 Leicester wedding cars, not just cars but its always great fun to get the opportunity with my wedding photography to be able shoot so many different kinds of wedding transport so I thought I would would share a few here. 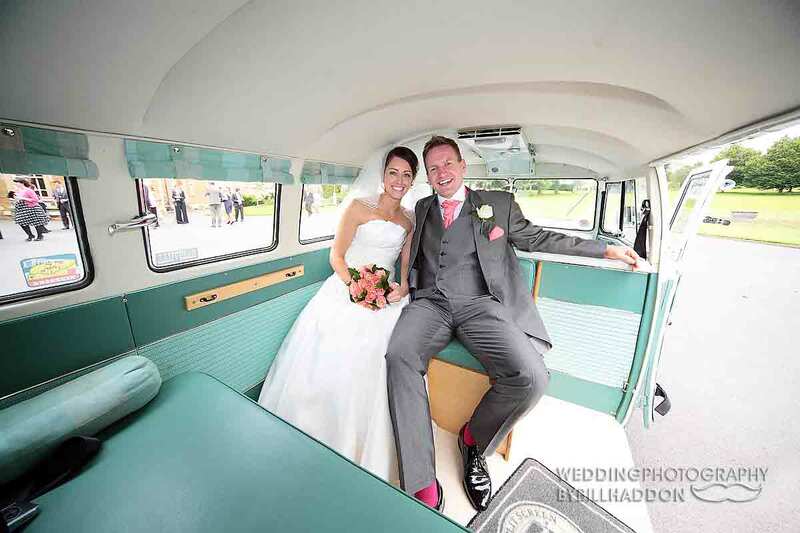 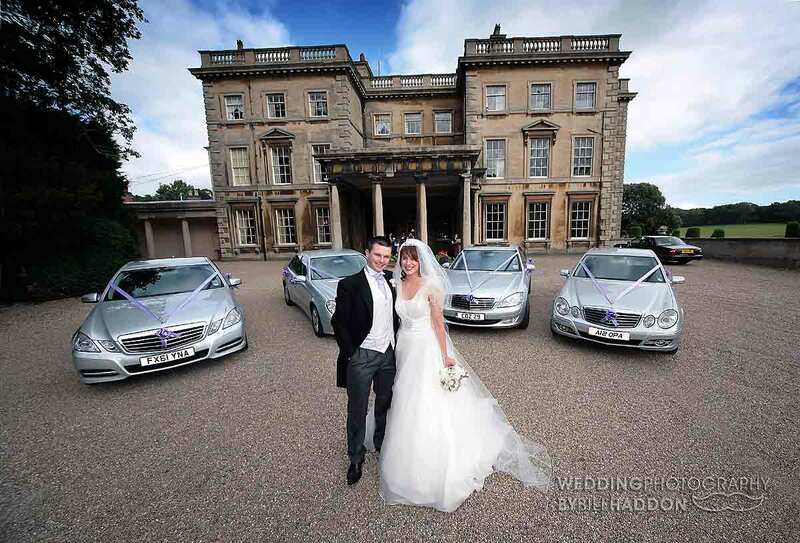 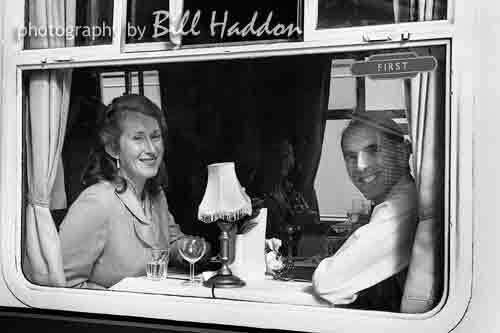 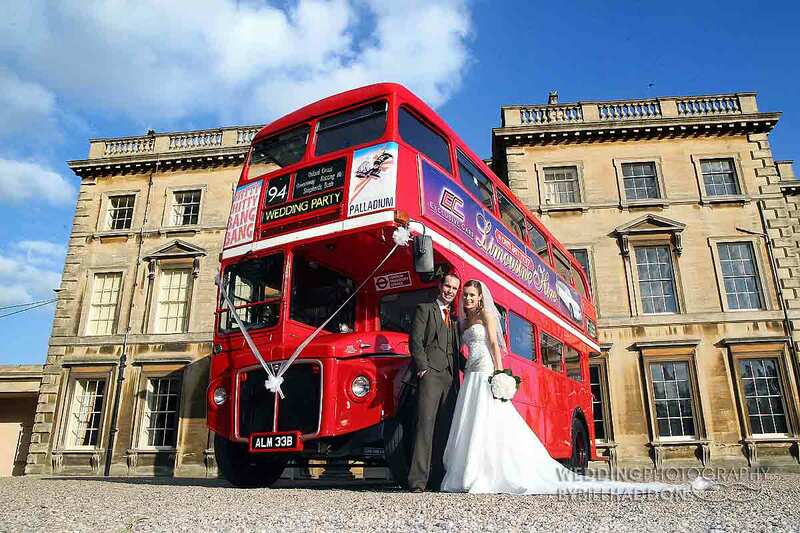 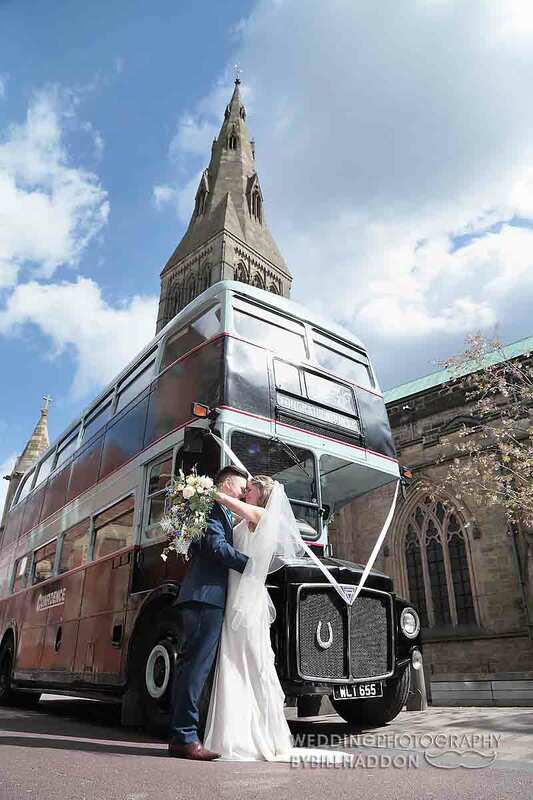 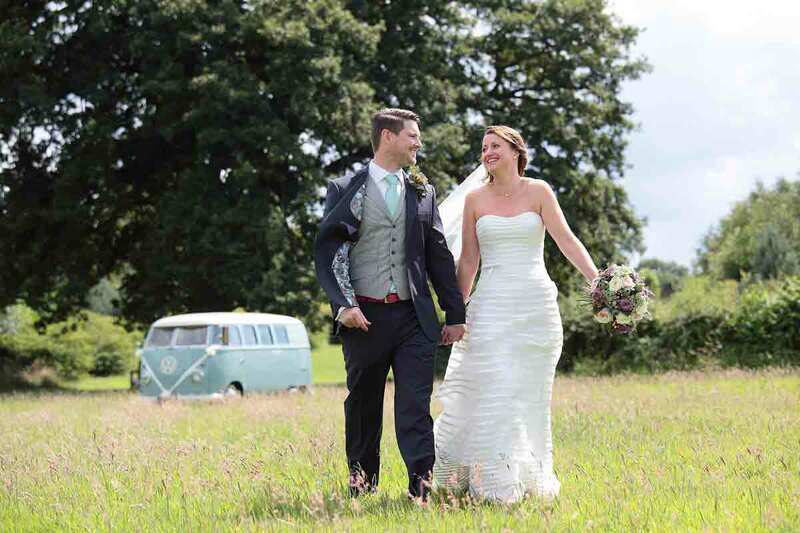 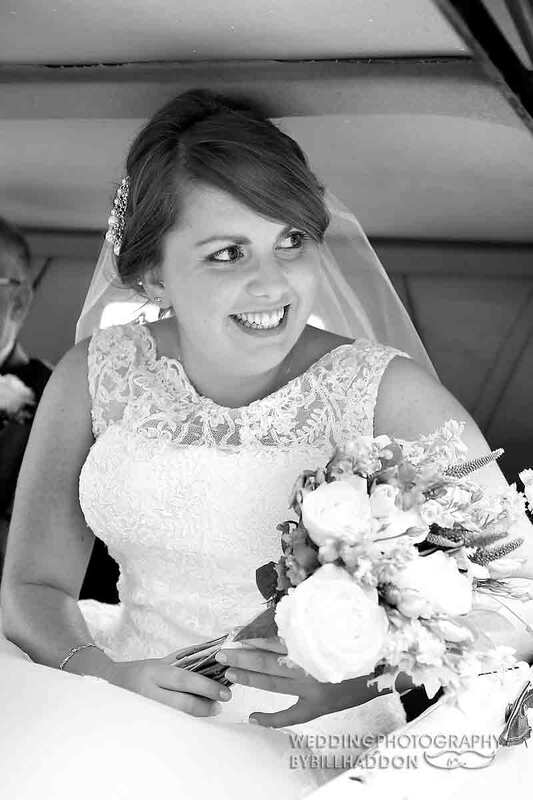 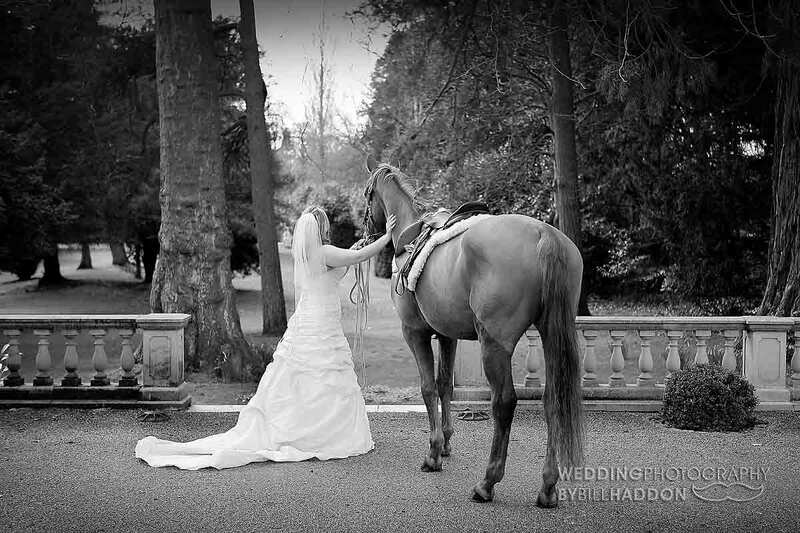 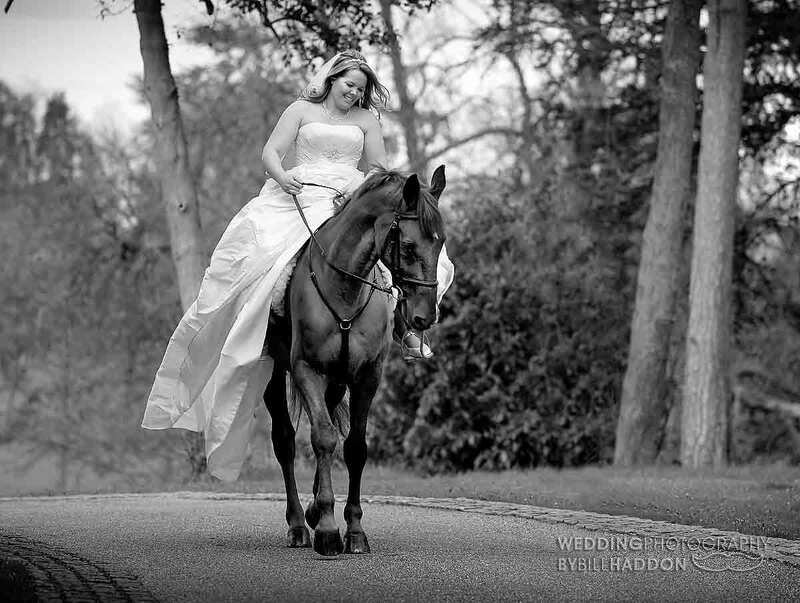 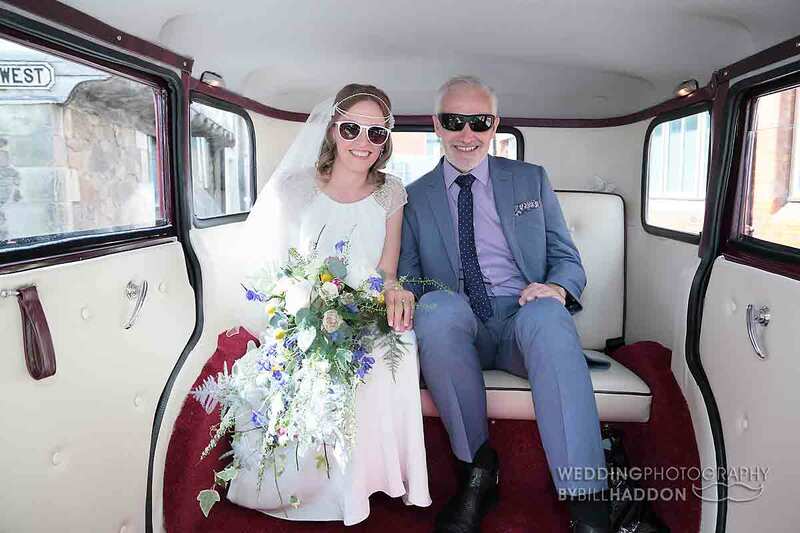 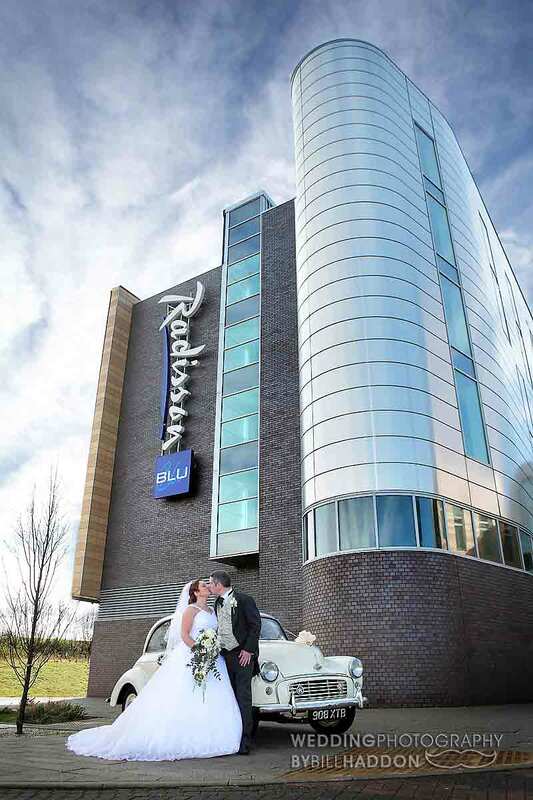 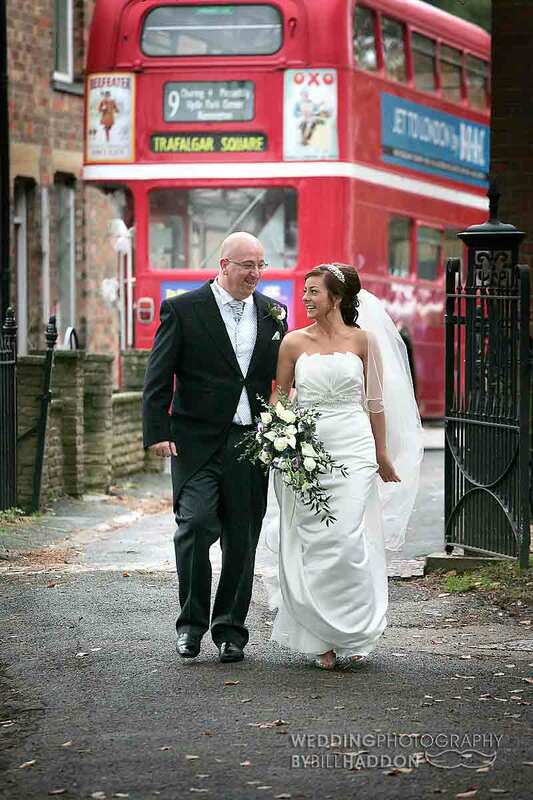 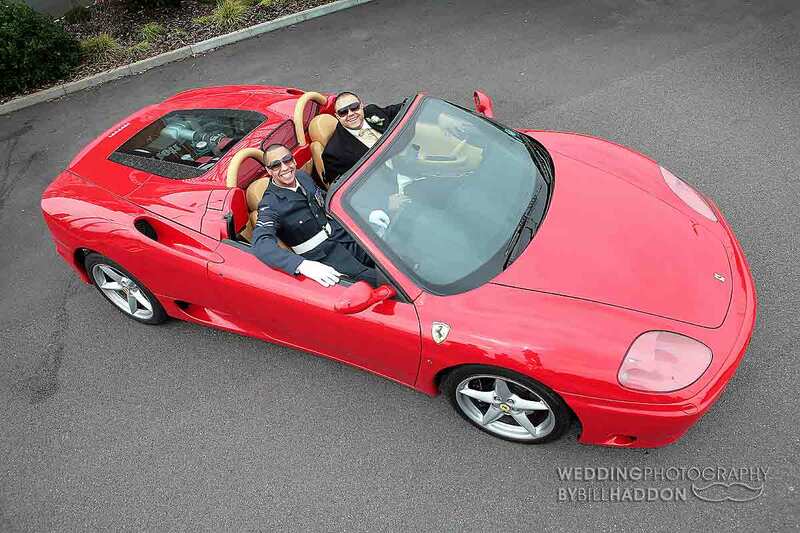 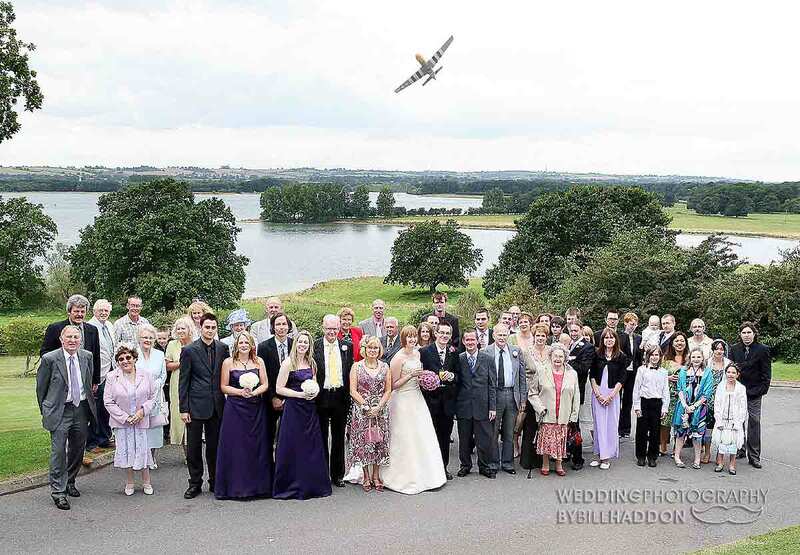 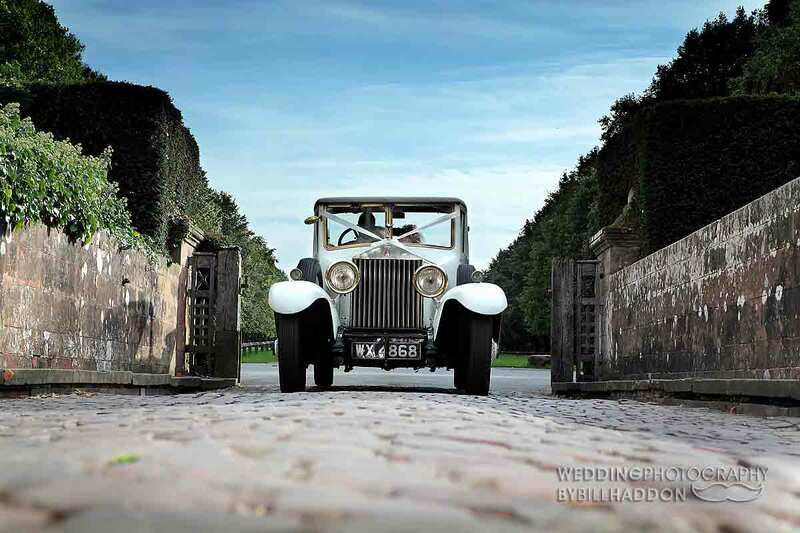 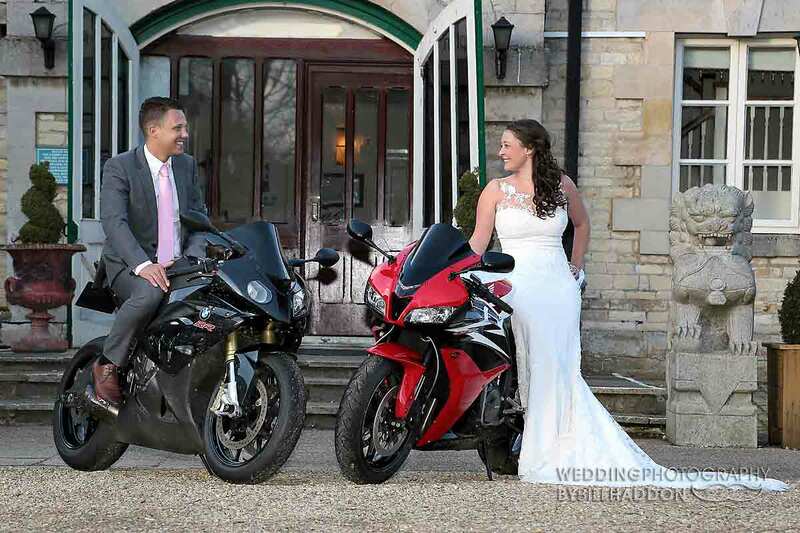 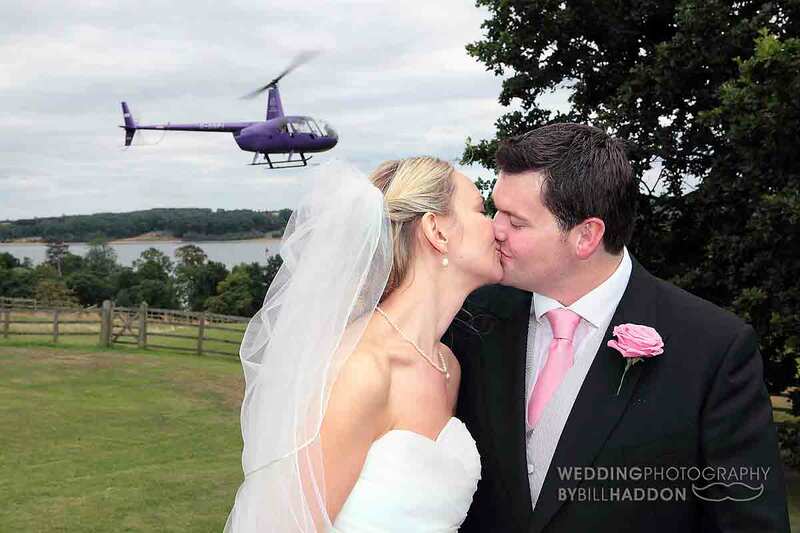 When you have invested so much in selecting the perfect wedding transport for your day its important to make sure that we try and get those extra shots of your chosen transport. 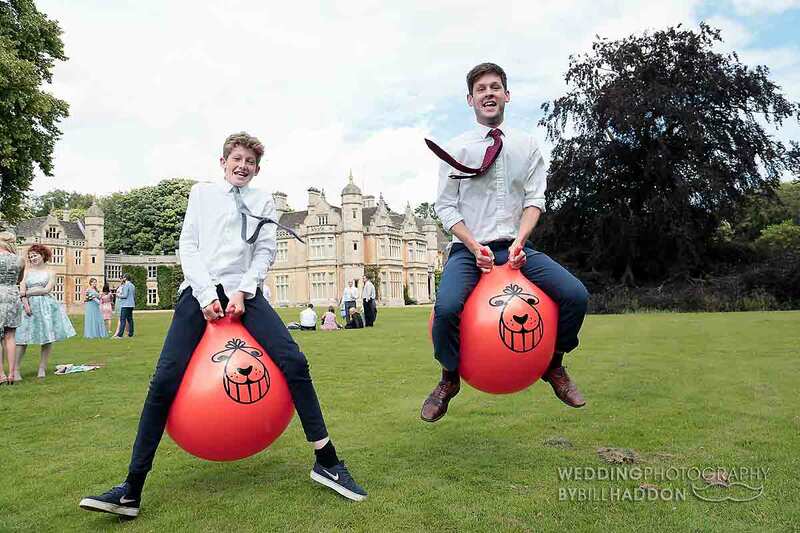 Ok space hoppers maybe not quite wedding transport but I am allowing it !